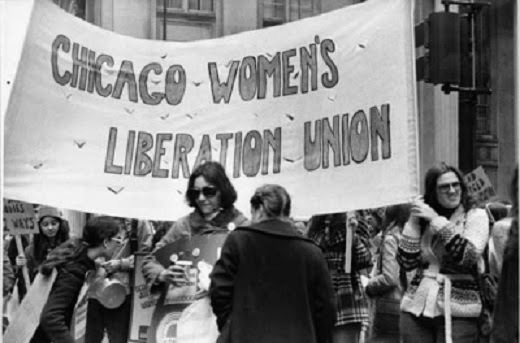 Theory and Strategy in the Chicago Women's Liberation Union - This article builds on the Theory and Strategy piece and adds additional discussion and conclusions. Health Care Organizing in the Chicago Women's Liberation Union - This article describes in depth the health care organizing that was central to CWLU's work. Additional articles on CWLU and the Left, Lesbian Organizing in CWLU and Intersectionality and CWLU will be available later in 2016.